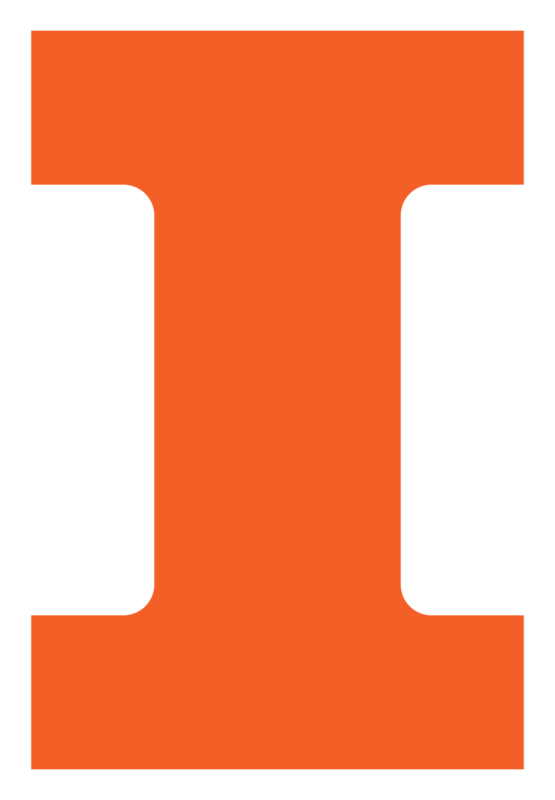 Would you like to help Aerospace at Illinois reach new heights? Please donate today. If your company participates in a matching gift program, you can double or even triple the impact of your generosity. Please indicate the donation amount and which fund(s) you would like your donation directed to. After confirming the amount, you will be directed to the University of Illinois Foundation's secure Online Giving site for your personal and credit card information. For unrestricted use in the Department of Aerospace Engineering.